Facebook’s primary source of revenue has long been advertising. But with its billion-plus users, other avenues are being explored. The social networking giant plans to get more involved in e-commerce. According to Retail Gazette, Facebook is testing a direct shopping function that would allow users to shop on Facebook using a button. The Buy Button tests were first carried out last year and Twitter, another social media platform also toyed with such a feature. Businesses have been able to attract customers on Facebook through a Shop button that would direct customers to the businesses websites. Introducing a buy button puts Facebook in direct competition with shopping platforms like Amazon and eBay. Earlier this year Facebook launched the Messenger app as its own platform with e-commerce functionality. The Messenger app is integrated with businesses as it allows users to track packages. All this points to Facebook future in e-commerce. Will this have a local impact? Facebook business plans have been largely focused on western markets. However, the social networking site realises the potential in Africa. It recently opened its business offices in Johannesburg, South Africa, focused on attracting African businesses to Facebook’s advertising business. With the way mobile commerce is big in Africa, it’s safe to assume Facebook has some plans for Africa’s m-commerce space. There are a lot of potential customers through the millions of people who use Facebook for communicating. If and when this happens, and you can shop on Facebook, the network will be competing with local mobile money platforms like EcoCash and Telecash. They have been integrated into the local e-commerce space. Through Facebook Messenger and a global reach, this could challenge the expansion of EcoCash and Telecash in regional markets in Africa. 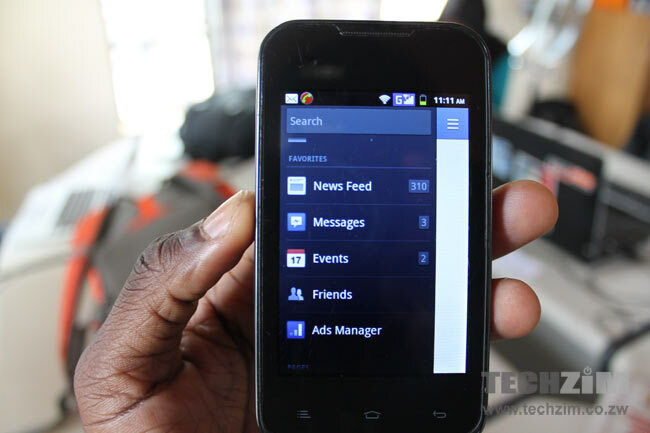 Users might opt to use Facebook to transfer money over EcoCash and Telecash because of its portability. Orange in talks to buy four Airtel Africa subsidiaries – signs of tough times?